You’ll love this list of Low Carb Breakfast Ideas That Aren’t Eggs! While eggs are the ideal food on your keto diet plan, you do get tired of having them every day. If that is the case, check out these other great ideas that aren’t solely featuring eggs. 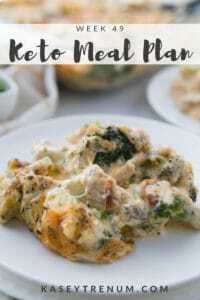 I’m a member of a several Keto/Low Carb Facebook groups and one of the questions I see most often is people asking for Keto/Low Carb Breakfast Ideas because they are tired of plain eggs. Personally, I often fast breakfast. With 4 kids it’s just easier. However, I can definitely understand why variety is important. Of course, you don’t HAVE to eat breakfast food just because it’s breakfast. Leftovers from the night before or any other regular food would work. 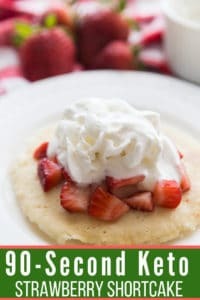 However, if you don’t enjoy other kinds of foods at breakfast, I thought this list of Keto and Low Carb Breakfast ideas might be helpful. 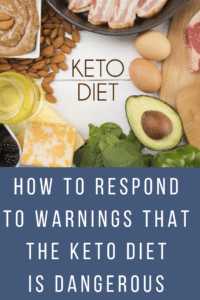 Below I have included links to several different Keto/Low Carb Breakfast ideas to give you inspiration and options besides eggs. 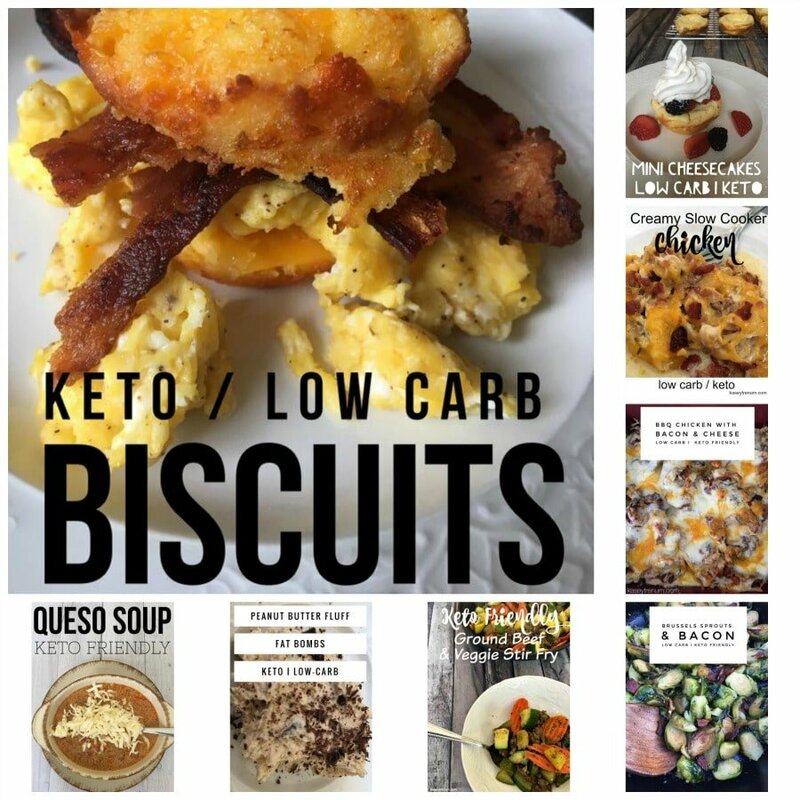 My favorite breakfast alternatives are Keto Biscuits, Keto Sausage Puffs, Keto 90-Second French Toast, and Keto Mixed Berry Muffins. Here are some great variations of scrambled eggs to change up your routine. If you are like me and like to plan ahead for meal time, then you know these breakfast ideas are a great start. I recommend making a base list of your favorite keto-friendly meals. You can keep this list on hand and fill in your calendar with them easily. Then fill in gaps with new to you recipes. This gives you and your family a bit of variety without feeling like you are stuck eating the same things over and over again. Planning ahead saves time, money, and helps you add variety to your meal plans! 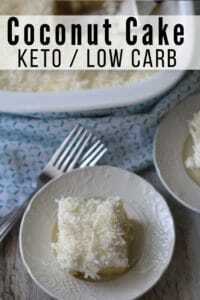 To begin your meal plans, Check out all of my Keto Recipes in my Keto Recipe Index. 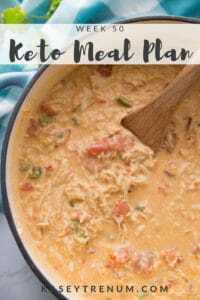 You will fall in love with things like our Keto Pumpkin Bread Recipe, Cheesy Keto Breadsticks, and my favorite easy meals like the kid-friendly Keto Pizza Casserole and easy Cheesy Mexican Chicken Skillet.